Walker’s tiled fireplace was looking a little stuck in the past. 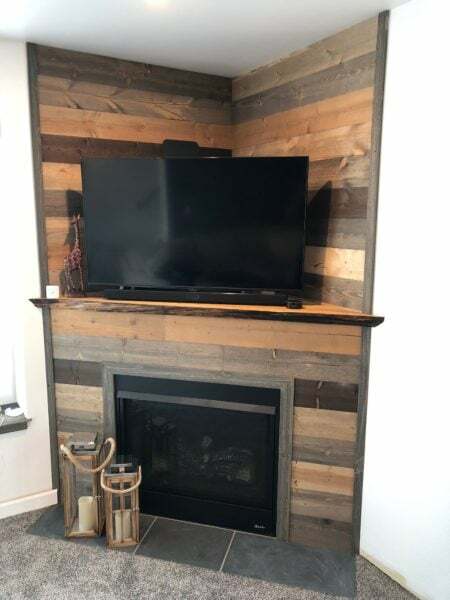 Our resident wood expert Nils helped him find the perfect slab of live edge to turn this spot into a cozy entertainment corner! 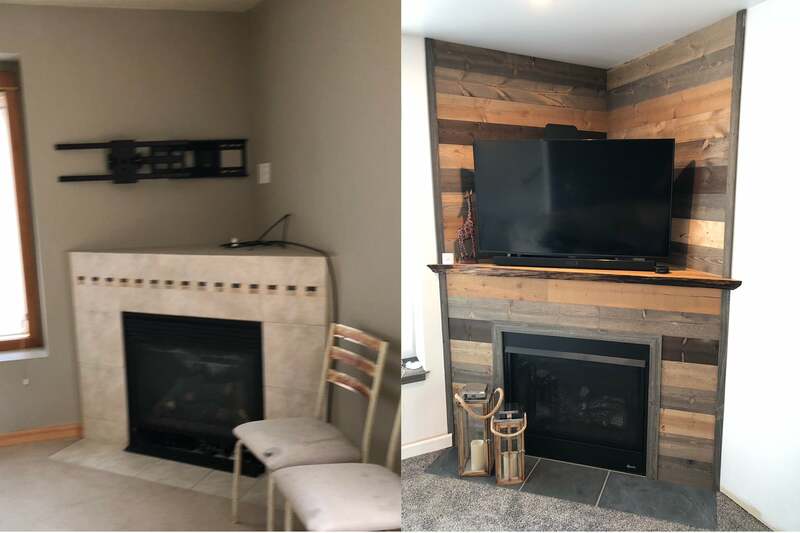 What a fireplace facelift! Inspired? Check out our selection of lumber here, or stop in at our Seattle or Tacoma locations to peruse our stock yourself! Have a 2U success story of your own? We’d love to hear from you! Send us an email at customerprojects@seconduse.com with pictures and a brief description of your project for a chance to be featured on our blog/instagram and $5 store credit!